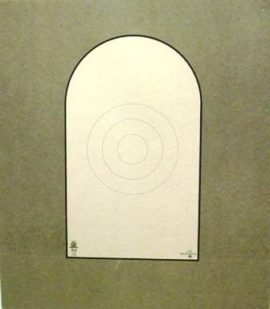 B27 is NRA 50 yard silhouette target. 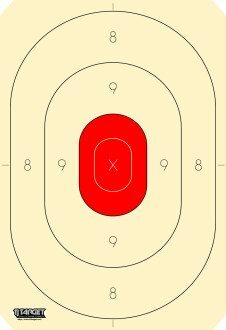 Whether you are shooting for competition or for practice these paper targets allow shooters to refine their accuracy. 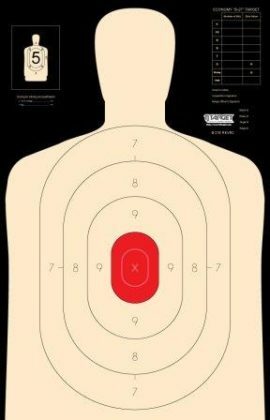 B27 is considered an assault weapons target for practice. 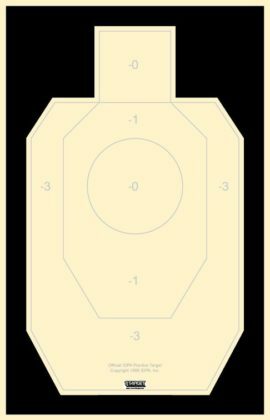 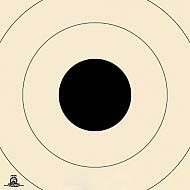 B34 is NRA 25 yard silhouette paper target, and the B29 is NRA 50 foot paper target. 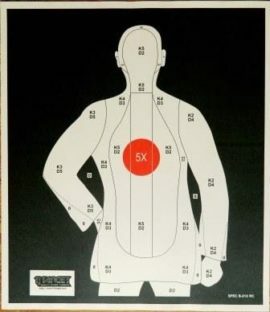 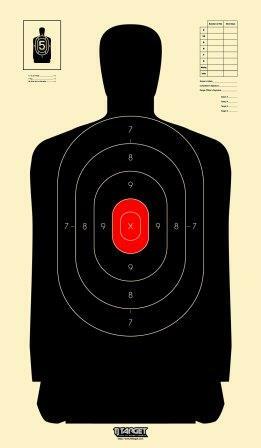 Consider paper targets when practicing or for silhouette target matches. 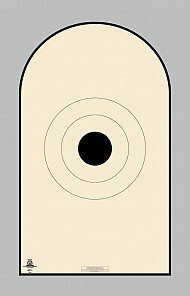 b27 targets, silhouette targets, paper targets, b34 targets, b29 targets.